If you’ve been paying attention to IPAs recently, you’ve probably noticed that they’re getting a bit cloudy. The hazy IPA craze is taking over the craft beer world. It started in the Northeast, up in Vermont and Massachusetts where upstart breweries started making high ABV IPAs that were unfiltered and cloudy to the point of being milky. These beers are so fruity, they’re downright juicy and have almost no bitterness associated with IPAs. If West Coast IPAs are a blend of citrus and pine with a bitter backend, then New England IPAs are a tropical fruit cup. And it’s a trend that’s no longer contained to the northeast. Breweries all over the US are making New England style IPAs and the world is basically better off because of it. As I said, these beers are juicy, high ABV and not that bitter. 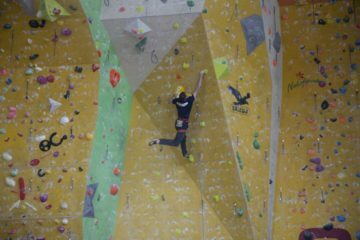 Win/win/win. New Belgium is now officially in the hazy IPA game. 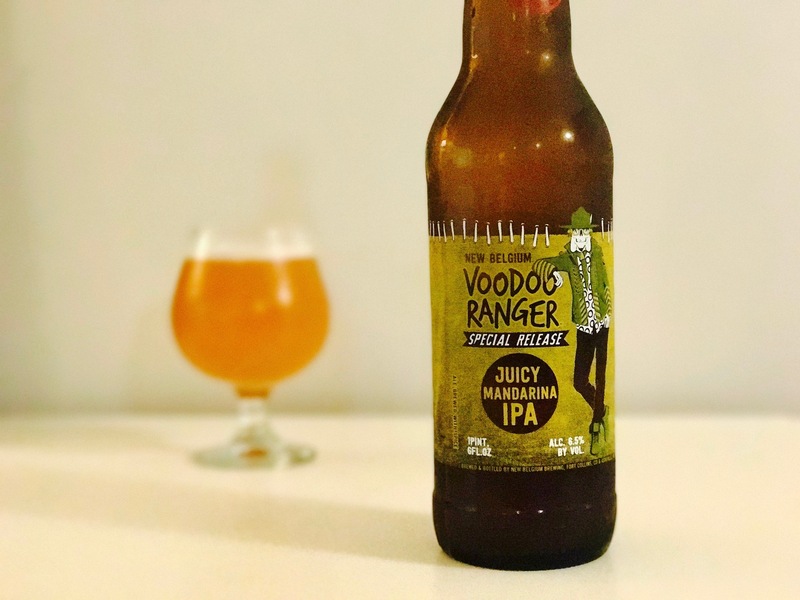 The brewery revamped their entire IPA lineup recently and has just released Juicy Mandarina IPA as part of the Voodoo Ranger Special Release Series. It’s an unfiltered wheat IPA that uses Mandarina Bavaria and Galaxy hops, for a super cloudy beer that lives up to its “Juicy” moniker. The beer has a soft, round body thanks to the wheat and hits you with a helping of pineapple juice right out of the gate. It’s smooth, ridiculously fruity and damn easy to drink. In other words, it’s exactly what you want out of a hazy IPA. The fact that New Belgium, which acts as a sort of standard-bearer for the craft beer industry, is jumping into the haze game shows that there’s some legitimacy and longevity to the trend. There was a time when part of the quality assessment of a beer was how clear it poured in the glass. It was like judging diamonds; you looked for clarity. Thanks to this wave of hazy IPAs taking over, we no longer live in those times. Cloudy is the new clear. 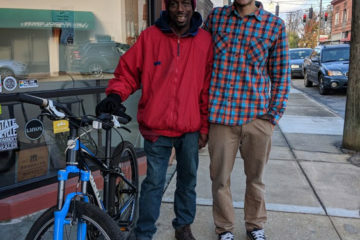 Previous ArticleCelebrate National Bike to Work Day!